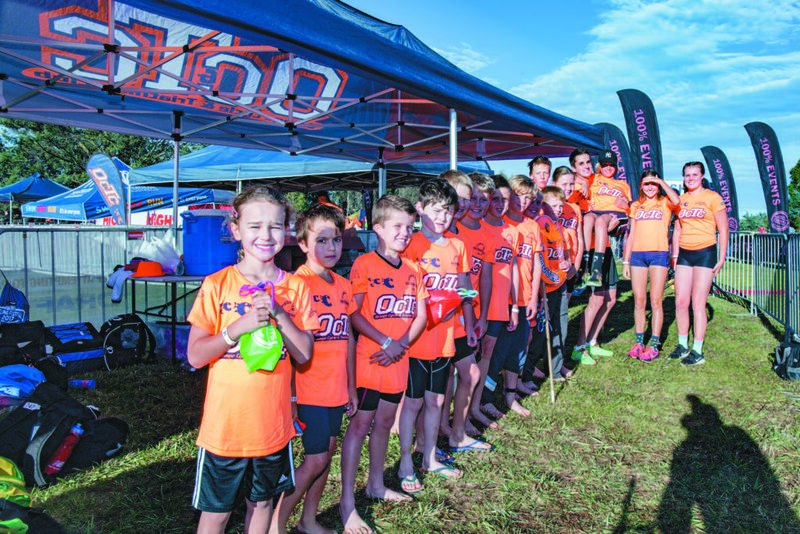 This event, created by OTC members, not only brings the best NSW Junior Triathletes to Orange but also exposures our OTC juniors to state level competition in their own backyard. Now in its third year, Gosling creek plays host to this unique and action packed style of triathlon racing. If you can help 1 hour, 3 hours, 1 day or 2 days, can you please email phil@hotelcanobolas.com with what day and time you are available. OTC members lets all support this major event, by racing, cheering or volunteering, lets be seen in our OCTC club shirts and support the future of our great club.